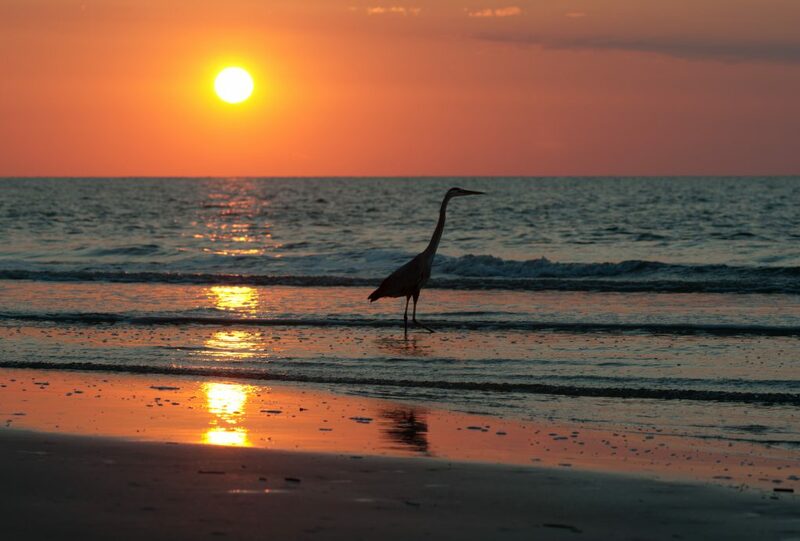 Do you have a family vacation planned to come visit Hilton Head Island this year with the kids? When you stay in one of our Hilton Head Vacation Rentals, you won’t be far from where any of the activities are. We have compiled a small list for you to check out so you can head there on your next family vacation this year. Let’s look at what there is to do for all ages of the family. 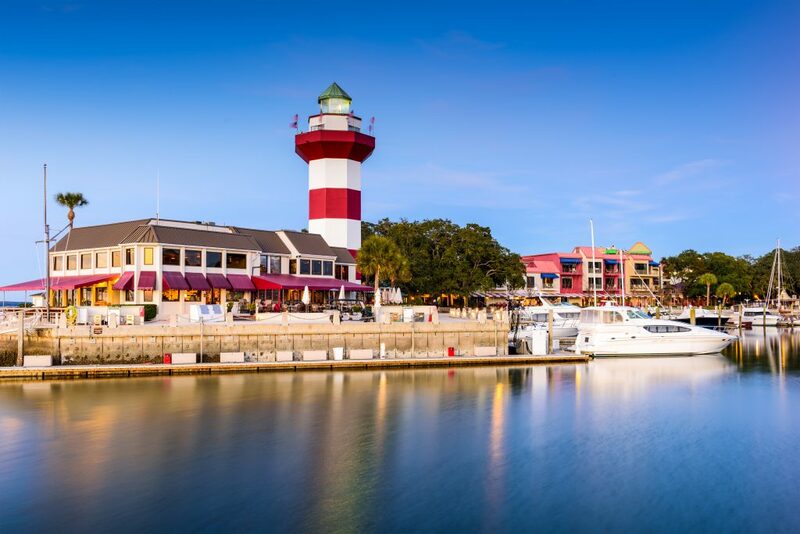 If you are looking for something fun to do with the family, then head on over to the Harbour Town area where you can learn about the history of Hilton Head. Not only will you be able to climb the 100 steps to take in the amazing view but you will also get to learn about the culture too. Then if your kids need to run out some energy, let them play on the nature-inspired Gregg Russell Playground. This playground offers your kids a huge tree house around a live oak tree and there are plenty of other play areas. We know that there are several golf courses for the parents to enjoy, but what about the kids? Head over to Adventure Cove where you will be able to enjoy some non-sandy entertainment. Have a friendly competitive game of mini-golf with your kids on one of two well-kept courses. Then if it’s a rainy-day head inside where you can enjoy the largest arcade in the area. Do you have a child who loves nature and animals? If so, then take them for a day at the Coastal Discovery Museum. 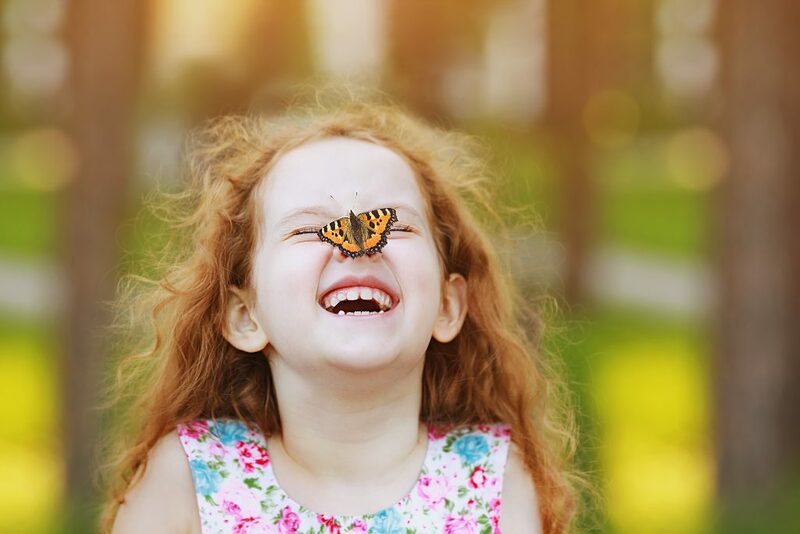 They will get to enjoy butterflies, walk trails lined with live oaks and gardens, explore natural history and get up close with some of the low country animals. This is a 68-acre property that offers dozens of hands-on and interactive experiences to learn about nature of South Carolina. Don’t miss seeing the friendly alligator too. If you have younger kids, then take them to The Sandbox which is the local children’s museum. They have hands-on experiences, an art room for those little artists, a play construction zone and more play areas. They do have select Friday evenings that offer free family admission with additional activities planned. This would be a good rainy day activity to do to keep the kids entertained. For those little explorers you may have, then you will probably want to connect with nature. You will spot tiny ocean critters, sea-turtle nest or even dolphins at any of the beaches. But be sure to check out Driessen Beach’s wooden boardwalk because it will take you over a tidal marsh and sand dunes. So, you will be able to see the most creatures there. What more could you ask for on a vacation with kids. There are several other places to discover while you are on vacation time with the family. If you’re looking for a few places to take the kids to eat while on vacation then head on over to a few of these we recommend. Duck Donuts will be a perfect treat to get for one morning in your vacation rental. The Salty Dog is another local favorite and so is Broad Creek Fish Camp. We at Coastal Homes and Villas would love to help you make new memories on your next family vacation to the low country!